The Iconic Conference is here in Chicago this week. Inc. and CNBC have put together a solid line-up of successful entrepreneurs, academics, authors, and more to tell their stories, share a point of view, and inspire us to achieve greatness. The attendees will surely walk away from this event with some great ideas about what to do differently to secure their entrepreneurial success. There will be plenty of tours today of the co-working spaces around the city. There will be logos of the successful companies that got their start in that space. They will talk about how their space is unique, different, and enables startups to be successful. Unfortunately, inspirational presentations and co-working spaces don’t create great companies. If that is all it took, the success rate for venture backed startups would be much higher. Startups are a team sport! It’s kind of a strange because usually you think about startups as 1 or 2 guys in their garage starting the next Apple. Sure, lightning can strike but two guys in a garage can be a very lonely existence with a very low likelihood of success. Haka Products is very fortunate to be a part of 1871 here in the city of Chicago. 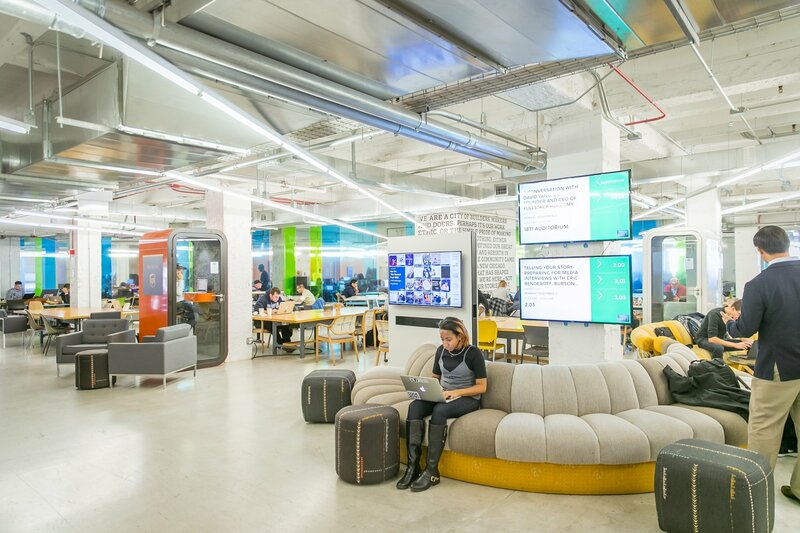 Howard Tullman and the team at 1871 understand what it takes to create successful companies. They are enabling our success by creating a community that brings together all of the elements above. 1871 isn’t just a space. 1871 isn’t just an incubator. 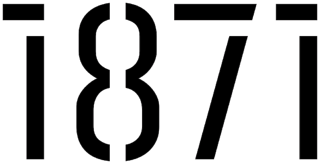 1871 is a community of people with a shared vision of creating successful companies here in the City of Chicago and the State of Illinois. Each month, members are provided with a huge list of workshops and office hour mentoring sessions. And each month, we have taken advantage of those workshops and mentoring sessions to address current challenges. I have had the opportunity to meet attorneys, intellectual property experts, sales leaders, marketing experts, investment advisors, and many more. I have also met with senior leaders at big companies in the Chicago area who have a passion for innovation and startups. My team isn’t just the employees that work for Haka Products. My team consists of all the customers, mentors, advisors, and the 1871 team that have helped us get to where we are today and who want to see us succeed. Experience the community – come by 1871 and don’t ask for ‘the tour’ - ask how you can be part of the community. Colm Lennon is the Founder of 1871 member company Haka Products (www.hakaproducts.com). Haka Connect is an app built on Salesforce.com that helps you sell smarter and faster with context for customers and buyers. Haka Innovate helps you turn voice of the customer feedback into successful new products. Colm is an ex-CIO and Marketing leader at a Fortune 100 company. In addition to his LinkedIn profile, you can also interact with Colm on his Twitter account @ColmLennon.